Sociologist, social critic, and political radical C. Wright Mills (1916-1962) was one of the leading public intellectuals in twentieth century America. Offering an important new understanding of Mills and the times in which he lived, Radical Ambition challenges the captivating caricature that has prevailed of him as a lone rebel critic of 1950s complacency. Instead, it places Mills within broader trends in American politics, thought, and culture. Indeed, Daniel Geary reveals that Mills shared key assumptions about American society even with those liberal intellectuals who were his primary opponents. The book also sets Mills firmly within the history of American sociology and traces his political trajectory from committed supporter of the Old Left labor movement to influential herald of an international New Left. 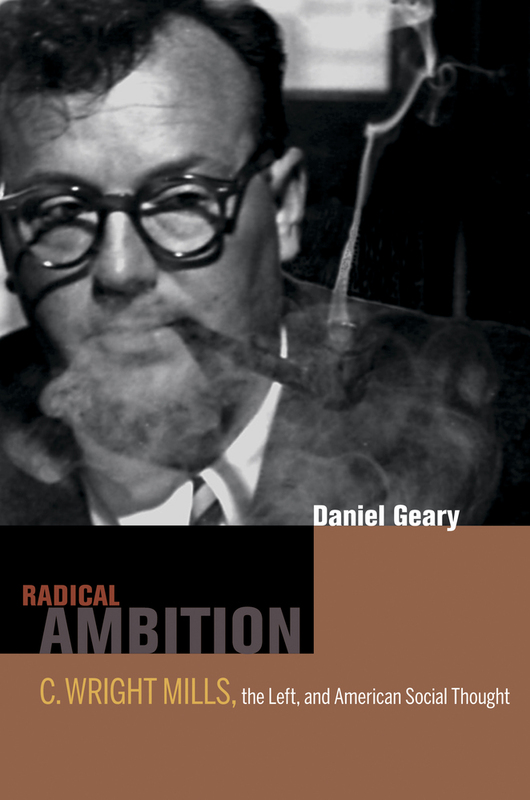 More than just a biography, Radical Ambition illuminates the career of a brilliant thinker whose life and works illustrate both the promise and the dilemmas of left-wing social thought in the United States. Daniel Geary is the Mark Pigott Lecturer in United States History at Trinity College, Dublin.